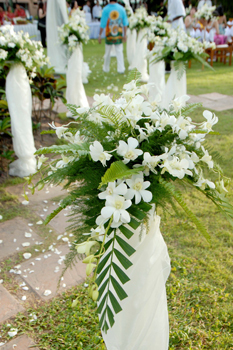 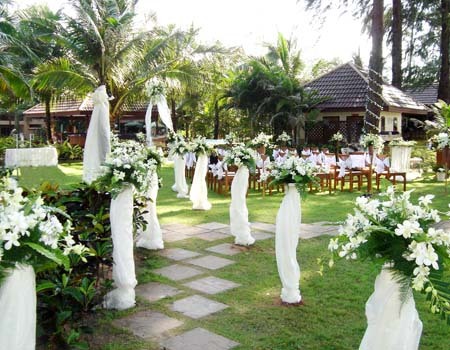 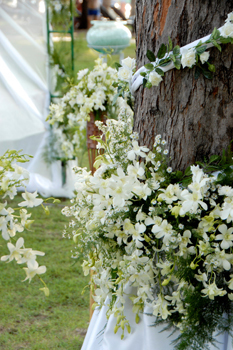 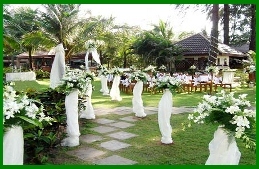 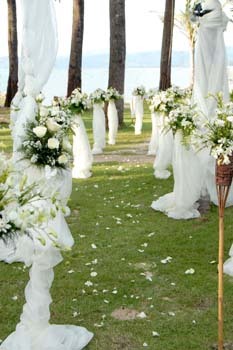 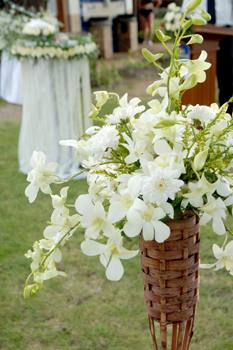 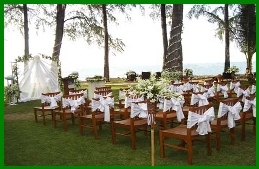 Beach Resort & Spa a perfact place to host your wedding day. 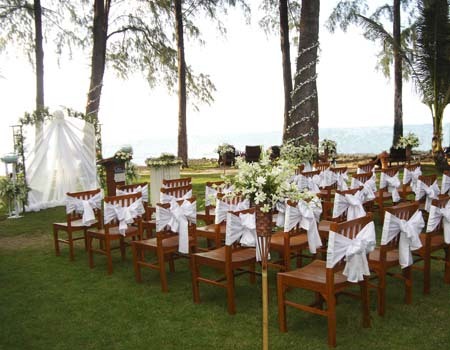 to photograph your beach wedding too. 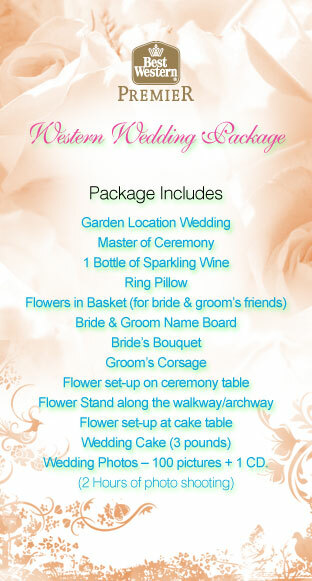 They all include in the package.